This solid cold rolled steel bar is 7 feet by 1-1/16 inches. A full 51 inches between inside collars ensures accurate fit on all Olympic width benches. Solid steel. 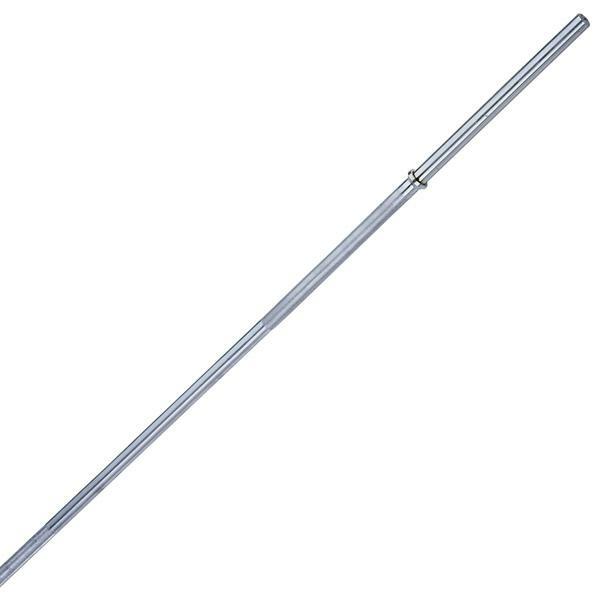 Order your Body-Solid 84 inch Standard Bar (Chrome) from FitnessZone.com today!